AUTISM LIVE INTERVIEW: Yale Professor Dr. Jane Thierfeld Brown talks about her program “College Autism Spectrum,” which provides college-level support and training for parents, students, and professionals involved with the Autism community. Autism Live is a production of the Center for Autism and Related Disorders (CARD). Article from U.S. News & World Report. Dr. Jane Brown is quoted in article discussing how the first generation of students with an autism diagnosis is fanning out to schools across the country. They face a complex array of academic and social challenges. Article + Audio from WNPR News. “Students in Connecticut With Autism Adapting Better at College” – Dr. Jane Brown is one of the experts interviewed by David DesRoches in this 2 minute audio segment with article. Article from The Village Voice. “With Autism Diagnoses on the Rise, New York universities Offer Students Help” – Dr. Jane Brown interviewed by Elizabeth Walters for The Village Voice. 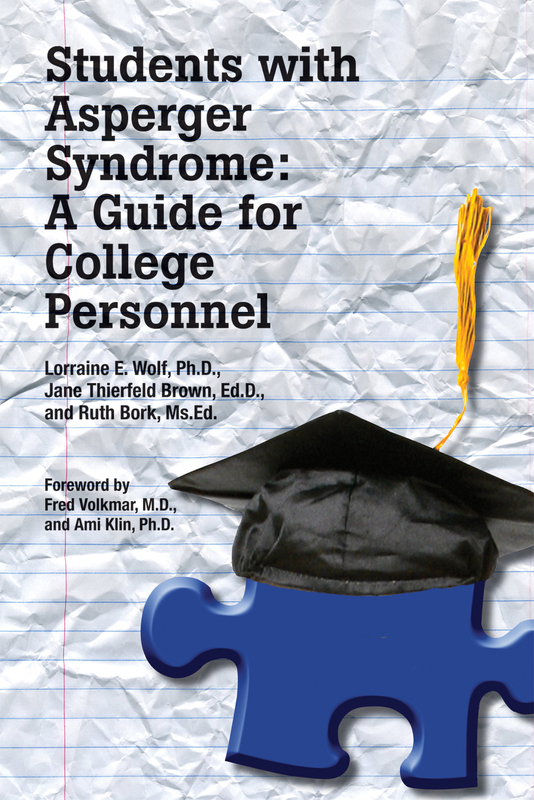 Dr. Jane Brown interviewed for “Autistic, And College-Bound” segment. 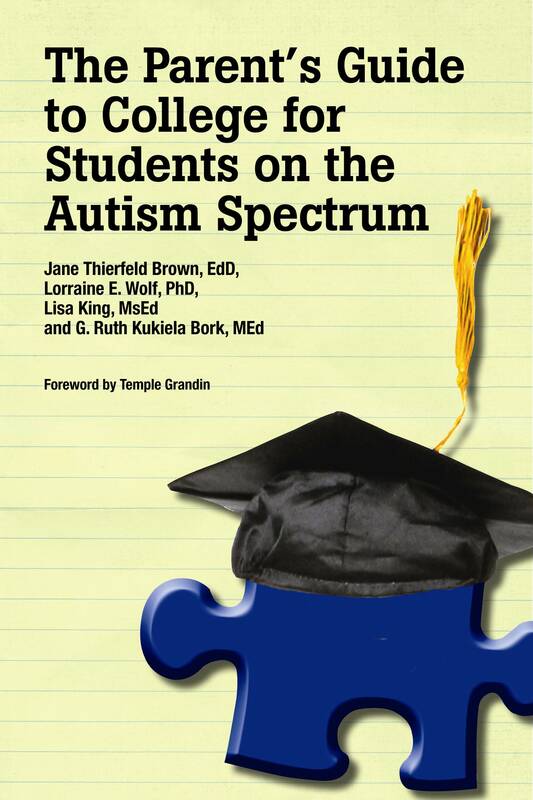 Brochure for Higher Education and Autism Spectrum Disorders Inc.
Lorraine E.Wolf,Ph.D., Jane Thierfeld Brown, Ed.D.,and Ruth Bork, Ms .Ed.